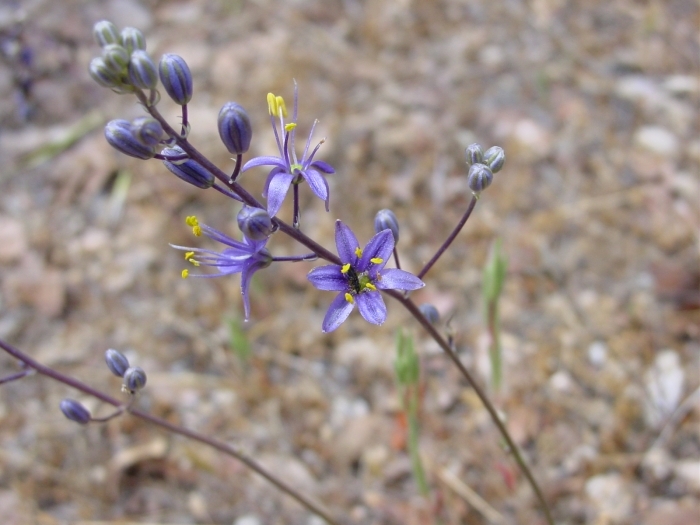 Chlorogalum purpureum var. 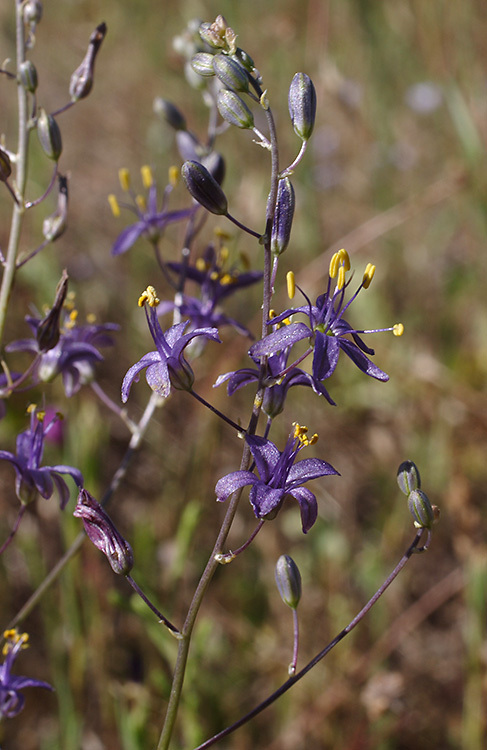 purpureum, a monocot, is a perennial herb (bulb) that is native to California, and is endemic (limited) to California. 0000 0000 0404 0494:!0000 0000 0906 0873:! 2004 Laura Ann Eliassen:!2006 Aaron Schusteff:! :! :!